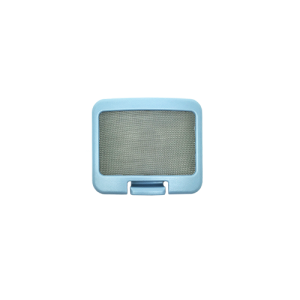 Particle Filter, 1 per pack, for Inogen One G4 Portable Oxygen Concentrator. 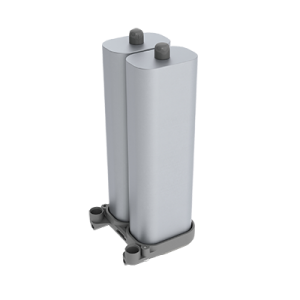 Column Pair for Inogen One G4 Portable Oxygen Concentrator. 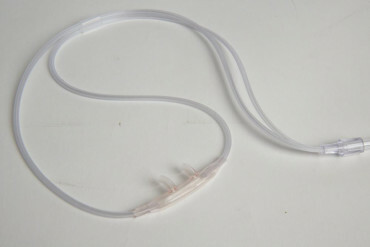 DC converter for AirMini™ CPAP Machine. Allows AirMini machine to be powered from a DC power source. Premium travel bag designed to hold AirMini™ CPAP Machine, CPAP accessories, and a CPAP mask. This bag features a handle, removable shoulder strap, and suitcase strap. 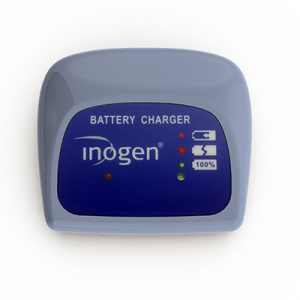 External Battery Charger with power supply, for Inogen One G4 Portable Oxygen Concentrator. (Battery not Included).